We Offer Gift Certificates to your Favorite Boy or Ghoul for any of our Tours, Books Jewelry, Psychic-Readings or Classes - Email or Call our offices at ICGHOSTS@HOTMAIL.COM OR CALL (626) 791-1129 to order one today. Price includes Postage, Insurance, Handling and Delivery Confirmation Services required. I've known Richard Senate for many years now. We've worked together on Television Shows including Ghost Hunters of the World, Dead Famous, Haunted Places ) and I've been a guest on his tv show too. Richard has helped me immensely with my research. 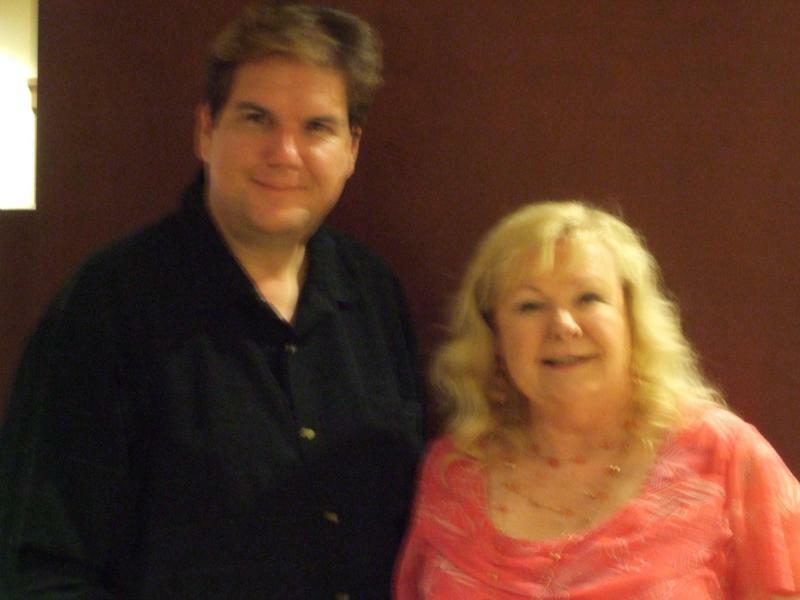 He's graciously investigated several haunted houses with me for many of my books and we've been featured as co-speakers at the Learning Light Foundation and other sites, too. Richard is an amazing mastermind and writes some of the best books on the paranormal as a ghost hunter. Brian Hurst: I met British Medium Brian Hurst a.k.a. " The Wizard of Reseda" several years ago while attending a lecture at the Bodhi Tree Book Shop in West Hollywood, Ca. Brian and I hit it off immediately and have been good friends ever since. During dinner that night along with his Manager; Ramesh Jani we discovered we had so much in common including our astrological signs. Both of us are Piscean's, and our birthdays are 4 days apart. I was amazed to learn much about Brian including his psychic abilities. I invited him to join me when I spoke about the ghosts of Hollywood and conducted the largest Seance ever witnessed in Los Angeles in front of an audience of 900 people several years ago for a prestigious event. A talented Trance Medium, Brian channels an entity named Dr. Grant. I've personally experienced his Metapsychical abilities, and in my opinion he is one of the Best Psychic-Mediums I've ever known. Brian told me he's responsible for teaching many well known psychics today. Brian once held weekly sessions at his home for those who wanted to learn more about tapping into their own psychic abilities or to learn of their loved ones on the other side though is retired now. He's authored several books, too. 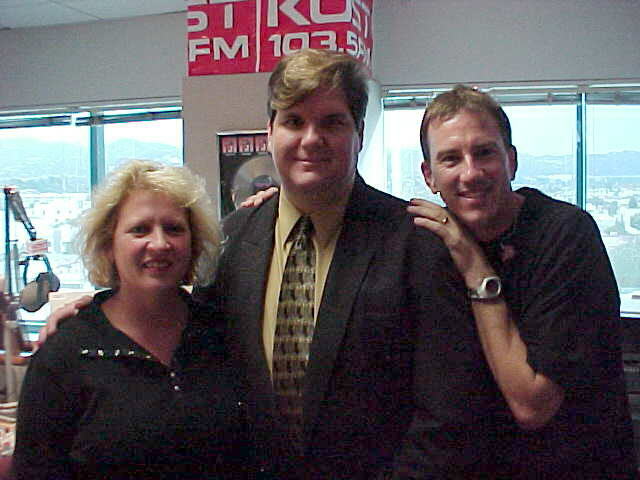 I've been so blessed to have known Brian Edward Hurst and can call him a friend. Annette Martin: I remember seeing Annette Martin on several TV shows back in the 1980's and 90's and always thought we'd probably work so well together. 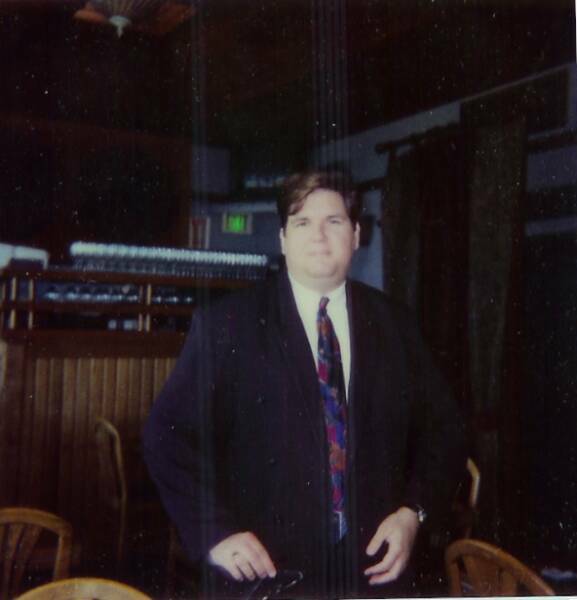 Then many years later, as I appeared on a TV show in the Bay Area with Dr. Loyd Auerbach I got the chance to meet Annette as we co-investigated a haunted distillery turned restaurant off California's Coast. It was an eventful first meeting and during our time together, we found we had so much in common, both as psychic mediums, and also having worked in Opera. Annette was a professional soloist as I was and we actually sang together and created a Holiday CD and performed at several well known Metaphysical stores on her book tour. Sadly we lost Annette to Cancer a few years ago...Our abilities were very much alike and people often thought we were mother and son...I know Annette is working on the other side, still helping people here with their spiritual lives. 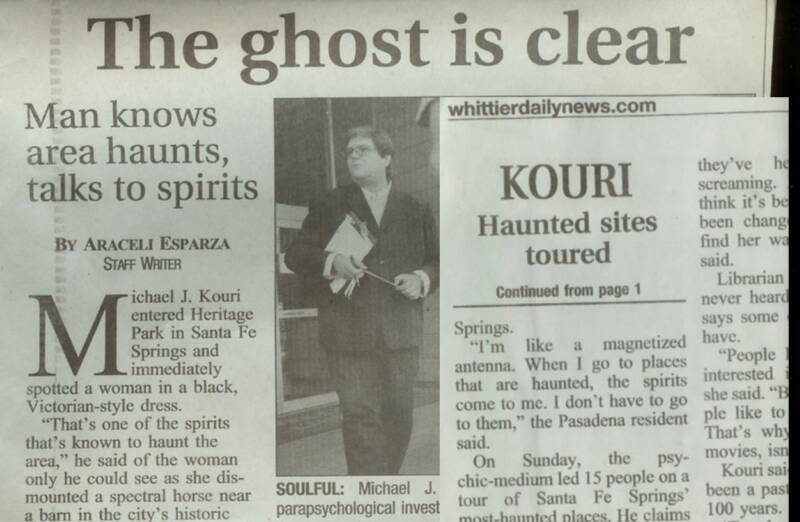 Michael J. Kouri, World Renowned Psychic/Medium and Parapsychological Investigator, has appeared on dozens of international television shows investigating the most haunted sites in America. NOW you can join him on a tour into some of the most haunted neighborhoods in Southern California. (Day & Night Tours Available) Are you brave enough to enter the unknown realm of a parapsychological nature? 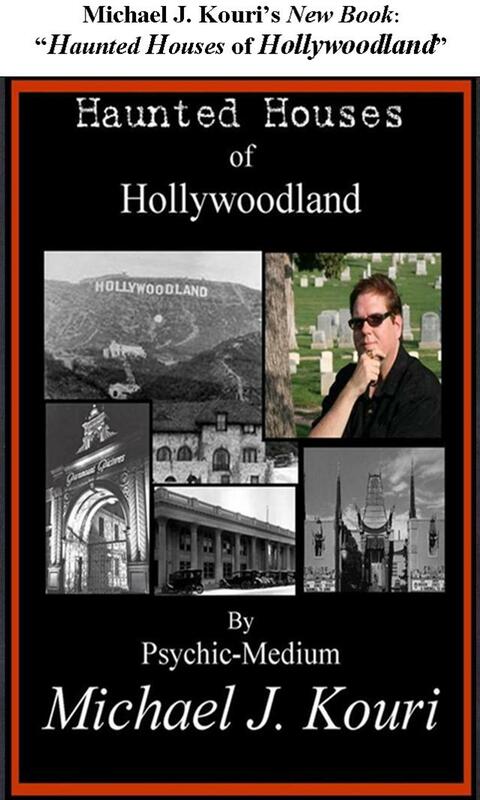 Michael J. Kouri's tours take patrons into real haunted sites in the cities of Historic Pasadena, Hollywood, the San Gabriel Valley & Orange County. Check below for the dates and locations you are interested in touring, then email us or call Michael's offices in Pasadena at (626) 791-1129 to book and reserve your Haunted House Walking Tour today. Discounted fees apply to groups of 20 or more. He offers Daytime Tours limited to 25 people while the Evening Tours are limited to a minimum of 4 and a maximum of 15 adults and includes dinner at a Haunted restaurant after the tour along with a "free" mini Psychic Aura reading with Michael afterwards. 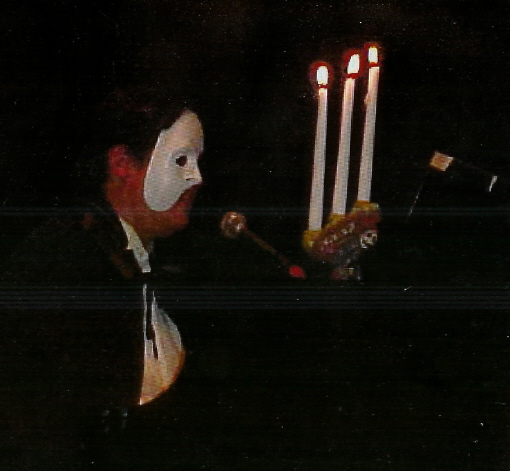 Scroll below for our current Tour Calendar but Beware of floating candles! Awesome! I never thought I'd get the opportunity to meet a real haunted house investigator - especially one I've seen on television... 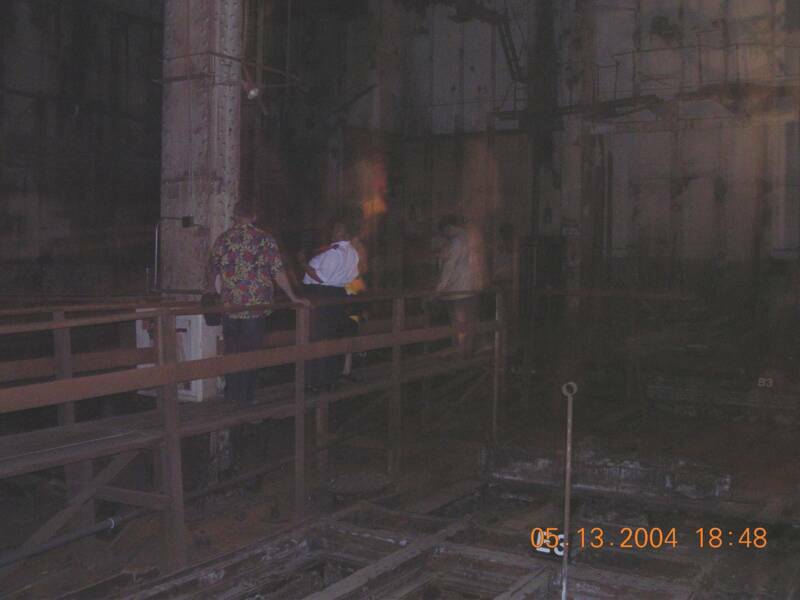 I was amazed that he actually took us inside real haunted places and was even more amazed when I developed my film and saw what I'd captured at two of the locations - ghost faces next to Michael and my girlfriend. Michael's stories weren't scary, but incredible since they aren't from the world of make believe, but from actual encounters with real ghosts. I can't wait to take one of his other tours! - Jason Fitzgerald, Eagle Rock, Ca. Michael J. Kouri's Haunted Houses of Pasadena Evening Tour is unlike anything I've ever done before. My husband, children and I weren't expecting to be able to actually go inside of the sites but were thrilled when we did. I especially enjoyed the background information Michael provides and we learned so much about the history of Pasadena too! 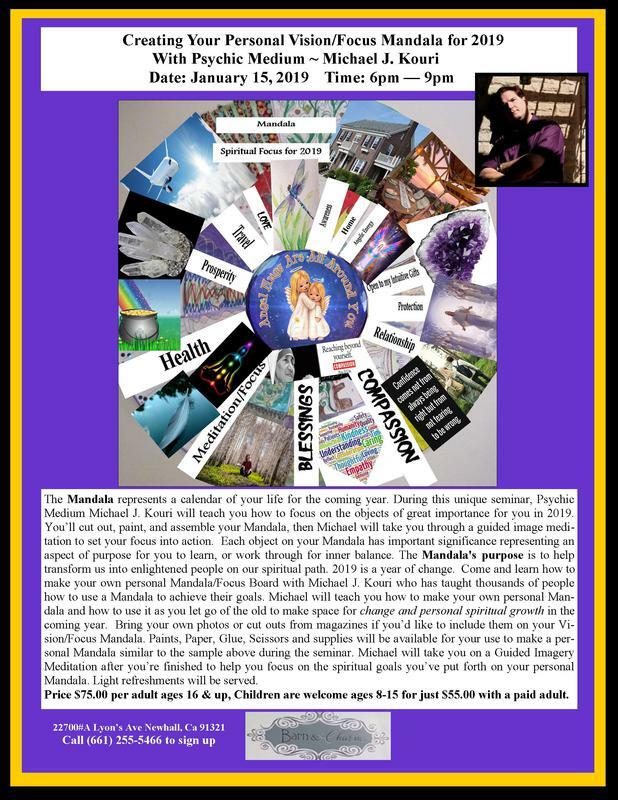 Michael has created a wonderful experience, but more than that he's an exceptional psychic medium too. We were all incredibly Awed with the accurate psychic information Michael gave us during the psychic reading portion of our Evening dinner and the kids loved seeing and hearing the Bats flying over us on the haunted bridge . Michael J. Kouri is incredibly gifted in many areas and I would recommend this Tour to anyone interested in history and the paranormal. Michael revealed things that only my mother knew about me. My husband was a real skeptic before he met Michael J. Kouri. - Marilyn Thomasson, Santa Clarita, Ca. I couldn't wait to take one of these tours ever since I heard Michael talk on KROQ Radio. The best part was walking across Suicide Bridge at night while listening to Michael share some of the stories about those who jumped to their deaths and who still appear on moonless nights. Still gives me chills to think about it. The Haunted Houses of Pasadena Walking Tour was better than I ever imagined it could be!!! 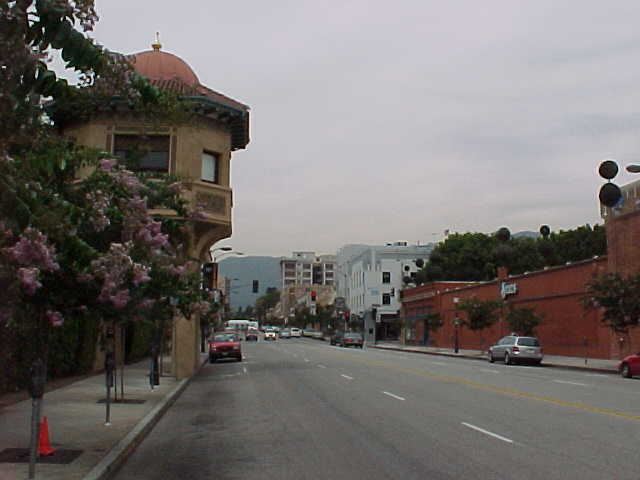 -- I can't wait to take it again - Janice Hamer, Pasadena, Ca. I LOVE THESE TOURS and have taken all of them including Pasadena Day and Night, the Orange County and Haunted Monrovia, too. The night time tours are so cool and much spookier & the gourmet food is exceptional at the haunted restaurants that Michael has found. But his Jingle "HELL" Christmas Tour was the Best! My girlfriend and I were lucky enough to slip in. (the tour was completely sold out in October) I highly recommend any of Michael's tours to anyone interested in feeling, seeing and experiencing real ghosts, the paranormal or the unknown. - Greg Michael's, San Marino, Ca. I think Michael's are the Best in the Country and I should know, I've been on them all ! - Donna Mc Daniel's, Santa Monica, Ca. 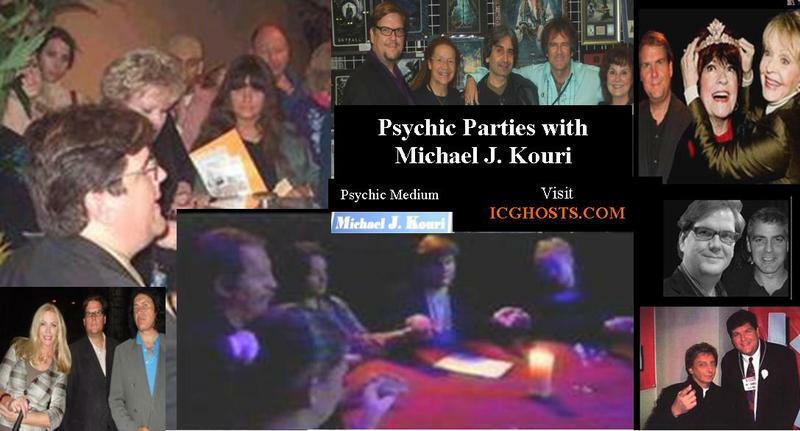 Michael J. Kouri is one incredibly talented Psychic. During the reading portion of the tour, my brother and I were stunned when Michael revealed something that only he knew. Michael graciously spent more time with us when his spirit guides told him that my brother needed to see his doctor about a potentially cancerous growth on his lower back. I looked up and said "no that's way off," but my brother interrupted me revealing that he had indeed gone to his doctor for a check up on a large black spot on his lower back -- It turned out to be harmless and Not Cancer, but it was a amazing that Michael could see this. He also reunited us with our grandfather. Michael told us how and where he died and information that only our family would, could know about our grandfather including that he was nearly killed in WWI. 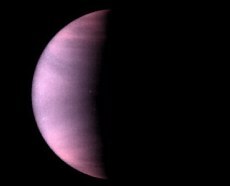 It was an astounding experience ! -- Georgia Hamburg, Seattle, Wa. I've been on all four of Michael's incredible tours and was left dumbfounded after each one. 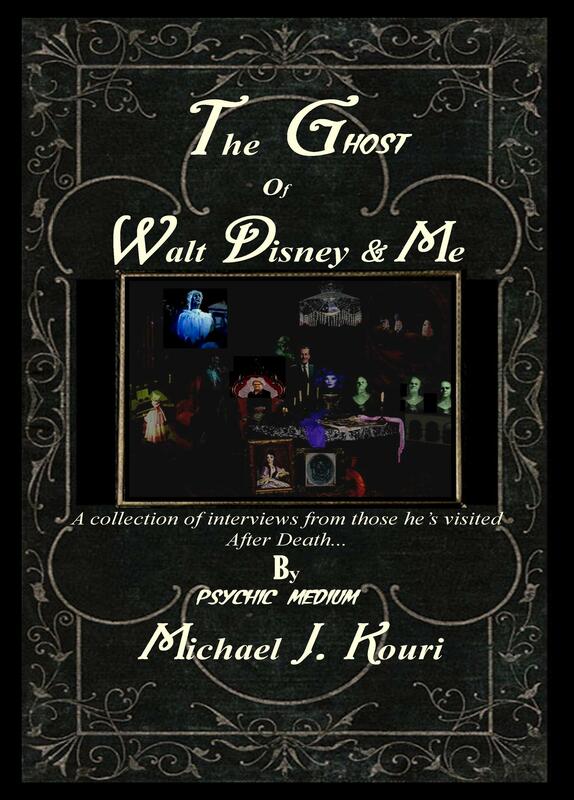 Michael J. Kouri is an asset to the the paranormal world--a real Spiritual Gem! - Adrian Campbell, Boston , Mass. Last January my family and I came to Pasadena to attend the Rose Parade and Rose Bowl Football game. We saw Michael J. Kouri on T.V. with Barbara Walters and Meredith Vieira and knew that we had to take one of his Haunted Houses of Pasadena Walking Tours. 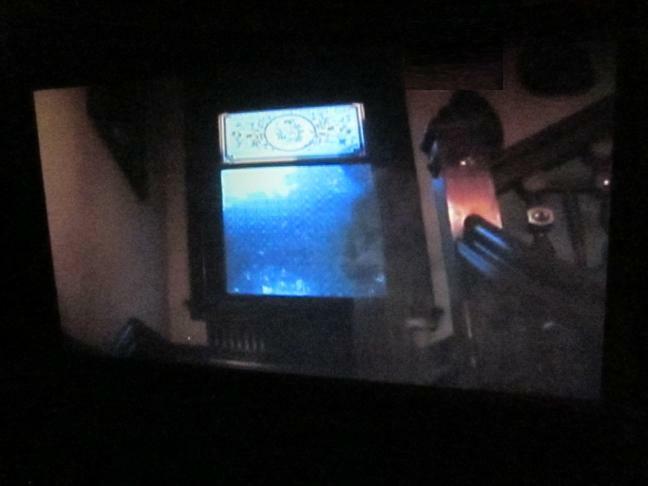 We could hardly wait to see the haunted places UT had no idea that we'd actually be able to see and feel a real ghost. This guy is fascinating enough without the ghosts, but having been able to actually see a ghost was worth the trip alone. Michael predicted that our team would cream the other --and he was RIGHT! -- Doug Jensen. N.Y.
Michael J. Kouri is one of the nicest people I've ever met and his ghost tours are INCREDIBLE!!! Dare to take the Haunted Houses of Pasadena Walking Tour at Night! Some of the sites are only accessible on the Private Tours. Call us and ask about them! Specialty Tours are Walking/Driving and you will need your own car to participate. Dinner portion of the Evening tours are served at fine gourmet restaurants that are reputed to have ghosts in them or that Michael has experienced a supernatural occurance in, himself. A "mini" Psychic (Aura) Reading follows dinner and is intended as a demonstration of Michael's psychic gifts (this is not a full reading - A Full Private or Group Reading can be booked by calling our offices at (626) 791-1129 Monday - Friday 10am-7pm PST. If a tour is canceled due to natural disaster, bad weather, or Mr. Kouri's incredibly busy schedule, you will be re-scheduled to the next available tour date on his calendar. Its your responsibility to contact our office to make changes at least 48 hours prior to your scheduled Tour date, otherwise your tour date cannot be extended. Please be on time! NOTE: When Emailing us, please enter the words Haunted House Info, Psychic Reading, etc in the subject window of your browser otherwise your email may be deleted by our Spam protection software. WE PREFER CONTACT BY PHONE since Mr. Kouri receives thousands of emails every day. Our Spam Filters will automatically delete anything that doesn't include the words Haunted House Info Psychic, Haunted House Tour or Psychic Reading in the subject line. Tours generally fill up 30 days prior to scheduled date. Tours Must be Pre-Paid at the time of your reservation. We Gladly accept Master Card, Visa and Discover Credit & Debit Cards over the phone. Private Tours are available for 1 - 13 people. Discoounts apply to groups of 20 or more. We also have Corporate Packages and Michael is available for Lectures, TV and Radio Appearances and other services. Don't hesitate to call and ask about our other Psychic opportunities. Tour Tickets are Non-Refundable. If you must cancel your tour, please contact our offices within 24 hours to re-schedule your tour on the next available date on Mr. Kouri's calendar. Wear comfortable shoes & bring Umbrellas if the weather looks wet. Demonstration with Michael during the meal. 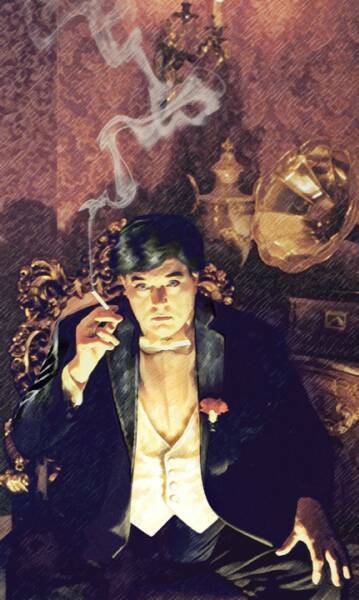 You can ask Michael questions about his abilities, or share your own ghostly experiences with him. We offer this event at several different types of restaurants. Contact us directly with dates you'll be visiting Los Angeles, Orange County or San Diego County and we'll let you know what Mr. Kouri's availability is to meet with you. Mr. Kouri also offers Group Meals, too. Contact our offices for more information at (626) 791-1129. Children ages 9-15 can accompany Adults on Evening Tours for additional rates. Note: These Tours are Not intended to Scare, they are geared to entertain only. 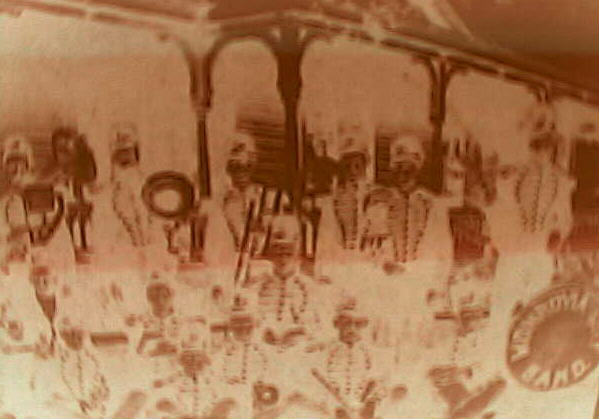 We cannot guarantee you will "See or Feel Ghosts on this tour, but you'll certainly know if you do. 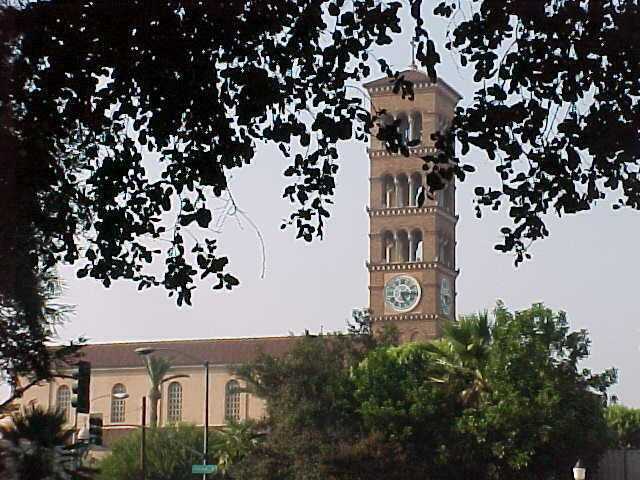 The Haunted Houses of Orange County Walking Tour takes anyone who has ever wanted to learn about the true hauntings of the county into some of its most haunted sites. 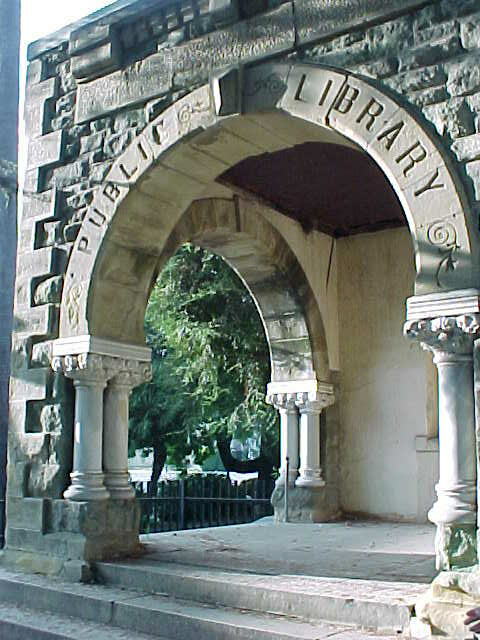 Join Michael as he leads you through areas most have no idea are even haunted. Bring your own Ghost detection devices to try and pick up the energy of those unseen forces of a paranormal nature. 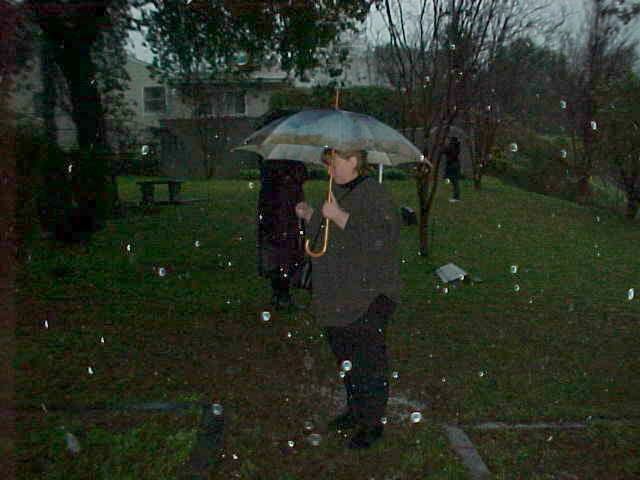 Visit a private cemetery where spirits are seen daily. Don't be frightened, those who work near the cemetery have learned how to live in harmony with these macabre spectors. This tour is "very" popular and usually fills up 30 days in advance. We'll dine at a haunted Gourmet Restaurant at the Evening Tours and you'll receive a mini psychic reading included at no extra charge. 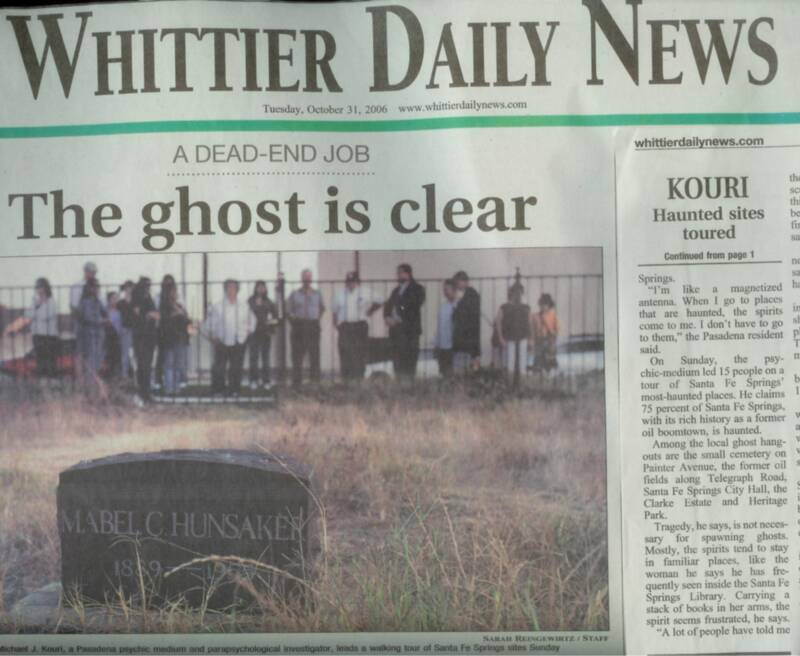 This is a Must experience even for the armchair ghost hunter. Come and meet Michael J. Kouri live and in person and investigate with him. Dare to Take a Tour with "Psychic-Mike" Tonight! Michael's Haunted House Tour's have been announced on STAR 98.7, KROQ, KBIG, KOST, KLAC, and other Radio shows too. Come and see what all the fuss is about as you enter "real" haunted sites filled with"real" ghosts! Please be sure to put "Haunted House Tours" in the Remitter Window otherwise our offices might not receive your email. Anything that is not related to our business goes automatically into the JUNK Email Folder and is deleted. Want to experience a Seance ??? 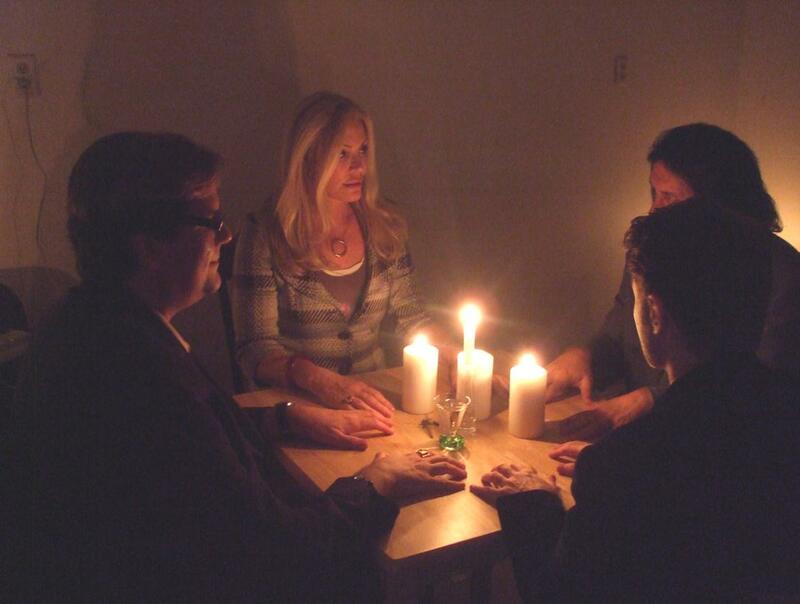 Contact our offices to find out how to attend a real Communication Circle (Seance) or hire Michael for a Private Psychic Reading, or a Psychic Party. Though I started offering tours of real haunted houses in Pasadena, I also conduct tours in Orange County, (Specialty tours in Hollywood) Northern California and other cities around the world. I've been hired to talk to specialty groups at various historical sites throughout the United States...I also offer private Psychic Readings, Communication Circles and classes on how to tap into your own Psychic abilities, too. To find out how to do this, simply call our offices in Los Angeles at (626) 791-1129 or email us at icghosts@hotmail.com. If you call and need to leave a message, Be sure to Let us know what you are calling about. These days with so many Robo Calls.... So we ask our clients to Be Sure and Let us know what we can help you with when you leave us messages. Thanks! 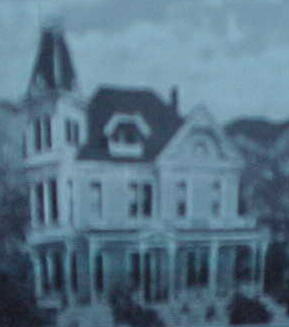 I've taken people on many specialty tours to very haunted sites including, Old Town San Diego, in San Jose, San Francisco and the Bay Area, Virginia City, NV., New Orleans, Sleepy Hollow New York, Colorado Gettysburg, Philadelphia, Boston, Georgia, Washington D.C. and many other haunted historical destinations as well. Let me know where I can take You & your friends to search for real ghosts...if you're brave enough ! I thoroughly enjoy sharing my research and investigative adventures with people interested in knowing more about the supernatural. 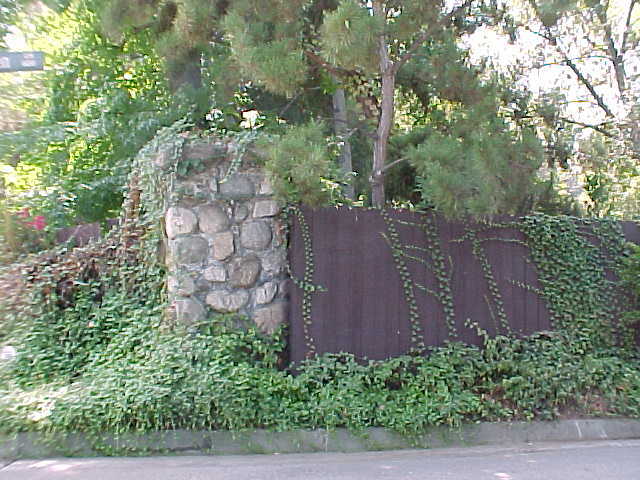 I've investigated more than a thousand sites believed to have spirits inhabiting them by locals of Pasadena, Altadena, South Pasadena, and San Marino residents. 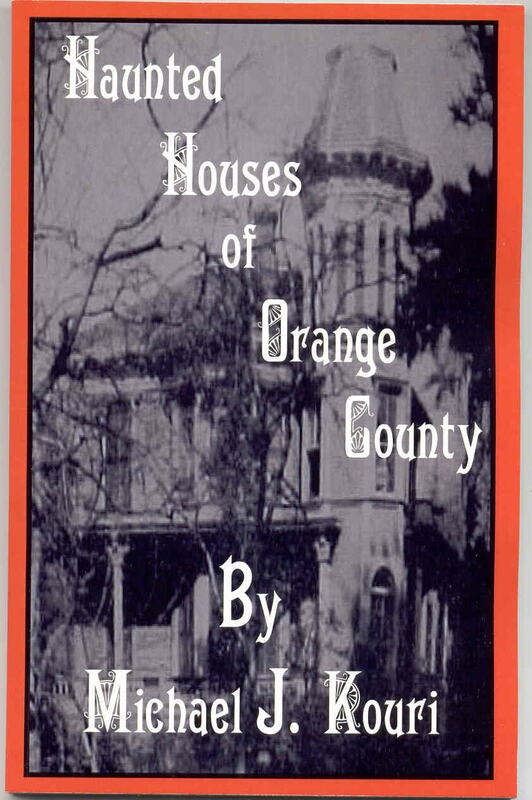 The Haunted Houses of Pasadena Walking Tour takes patrons to a plethora of sites I've previously investigated and some of these have been seen on international television thanks to my books. You and your friends will actually visit as many as 13 truly haunted sites from churches, hospitals, hotels, homes and stores where spooky creatures of the night hang around just waiting for the living to be near them to feed their supernatural energy. Can you handle it? Many people bring Ghost detection equipment with them on my tours and average every day people see, hear, and feel the chilling presence of spirits in various locations...Some have captured spirits on film using both 35mm and digital cameras especially when they pose with me. During the Fall, starting in September there will be 3 different types of tours you can take with me. I look forward to meeting you and showing you some of the most haunted houses in Historic Pasadena soon. e sure to make your reservations in advance. 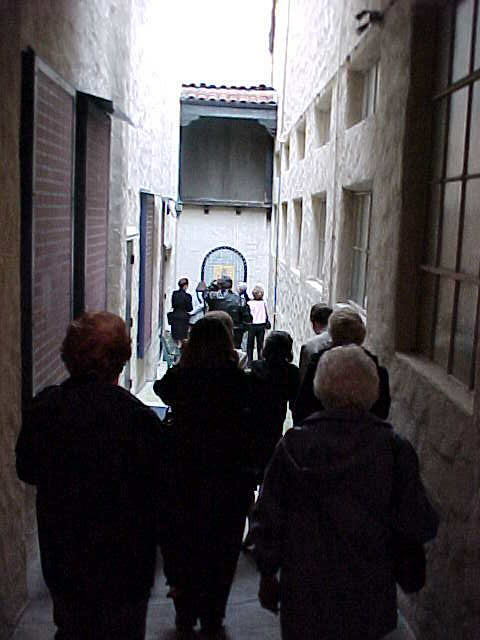 My tours are the most popular Ghost Tours in California and always fill up Fast! Happy Hauntings, Michael WARNING: These Tours aren't for the faint hearted! Planning to take a Haunted House Tour ? "The Best Ghost Tours in the Country!" e-mail my Webmaster by clicking here. We Gladly accept Mastercard/Visa & Discover Credit or Debit Cards. Investigating The Unknown with Michael J. Kouri on your local cable and dish stations.. Or Take one of Michael's famous Ghost Tours and see if she appears to you on your camera Tonight! Use your Credit/Debit card to order your tickets to guarantee your place for a Haunted House Tour with Michael J. Kouri. All tours MUST be Paid in Advance and at the time of your reservation. Michael's tours usually fill up 30 days prior especially during the Fall or around holidays. NOTE: When Calling us, if you get our Voicemail. PLease Leave a Detailed Message stating the word Ghost in it, otherwise we might delete your call thinking its a ROBOCALL. If you don't see a date on our calendar for your availability, feel free to Call Our Offices to inquire about a Special Date you'd like, If Mr. Kouri's schedule is open, we might be able to secure a Special Date For you and your Group. Michael J. Kouri, is a world renowned Psychic/Medium and Parapsychological Investigator, who has appeared on dozens of International Television shows investigating the most haunted sites in America. NOW you can join him on a tour into some of the most haunted neighborhoods in Southern California. (All tours held at Night) Are you brave enough to enter the unknown realm of a parapsychological nature? 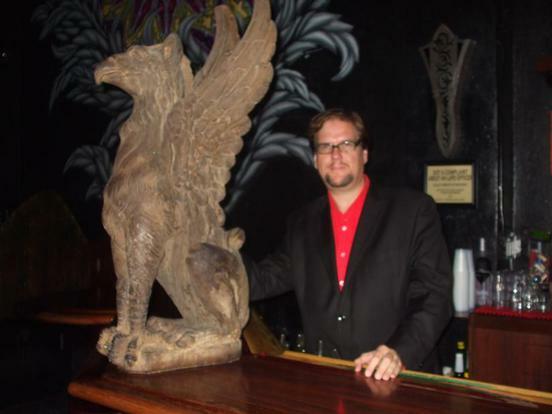 Michael J. Kouri's tours take patrons inside real haunted sites in the cities of Historic Pasadena, Hollywood, & Orange County. Check below for the Current Dates, Times and Prices then email or call Michael's offices in Pasadena at (626) 791-1129 to make your reservation. Discounts apply to groups of 20 or more. We offer Evening & Private Tours ~ Evening Tours include: A 3 Hour Paranormal Experience to 10 of the most Truly Haunted Hot Spots in each city, along with Dinner at a Haunted Gourmet Restaurant & a Mini Psychic Aura Reading with Michael during the meal portion of your experience. Private Tours take daring guests to nearly 15-18 truly haunted sites, Dinner at the haunted gourmet restaurant, a Mini Psychic Aura Reading and Michael with bring tools along to teach you how to "speak" with spirits at one of the "very" Haunted Locations. All this for one low price! 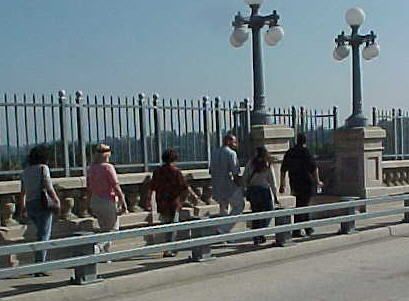 You must have a car to participate in Michael's Walking/Driving Tours. Rudolph Valentino in his coffin 1926. We offer tours rain or shine all year long... There's never a better time to search for ghosts than on a stormy day. (626) 791-1129 to place your order - Thank You! 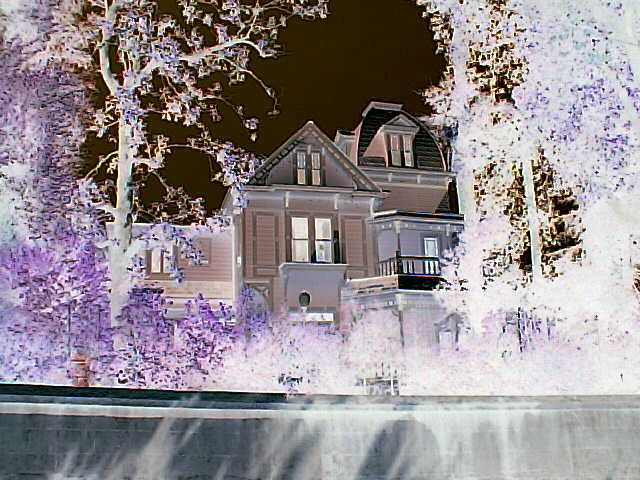 Haunted House Tours Ghost Tours of Pasadena, Orange County, and Specialty Tours, too! Michael is also available for Private Psychic Readings All year long. Call our offices in Pasadena, California for more information at (626)791-1129 Monday through Saturday from 10:00am to 5:00pm - Thanks! Michael takes a break from investigating the "very" haunted Moss Beach Distillery near San Francisco in 2005. Dear Michael, you're Haunted Hollywood Tour Rocks! Hi Michael, thanks for taking my son, daughter and I on a "very" private tour of the Haunted Hotel in Hollywood where Montgomery Clift and Marilyn Monroe once lived. We all enjoyed it so much more because of the spirits that appeared in our photographs next to you and my son during your communication Circle. We've been to many psychics, but never had this happen with them, You are Truly a Psychic Medium with exciting powers! Hey Michael, we all really enjoyed your Haunted Pasadena Tour especially since we actually got to go inside and feel the ghost vibes - that was awesome and we can't wait to come back to Los Angeles and take another tour with you again this summer! -Wendy Burch San Mateo, Ca. Michael J. Kouri's Haunted Tour of Pasadena was incredible especially when a ghost walked right through my wife and I - Whoa!!! Michael J. Kouri is a fascinating individual and he gives the best tours in the United States. My family and I travel a lot and have taken tons of Ghost Tours, but none were as interactive as Michael's tours are. He not only takes you to haunted places, but he takes you inside the dwellings, lets you feel the vibrations yourself, then when we regroup we get to share what we heard, smelled, saw or felt. And Michael is an incredible historian too. He really does his homework on the history of the haunted sites, which helps us understand why the ghosts remain. - Dr. Alan, Junger. Las Vegas, NV. 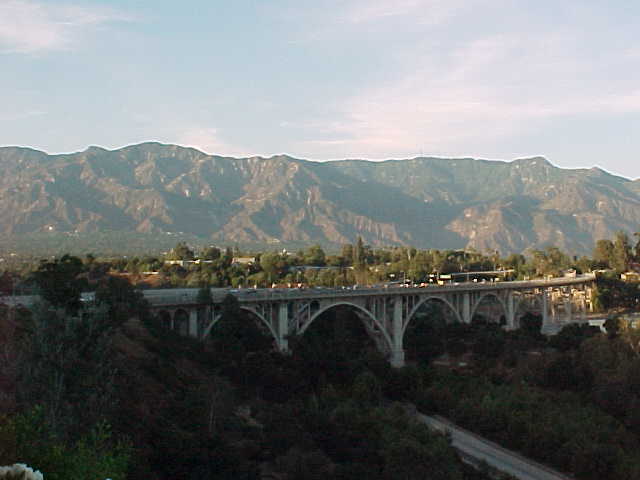 Michael Standing on Suicide Bridge in Pasadena with a friend in hand... Dare to take one of Michael's Haunted Houses of Pasadena Walking Tours and you might see a ghost or two yourself! Or direct email at icghosts@hotmail.com We accept all major Credit/Debit cards over the phone. 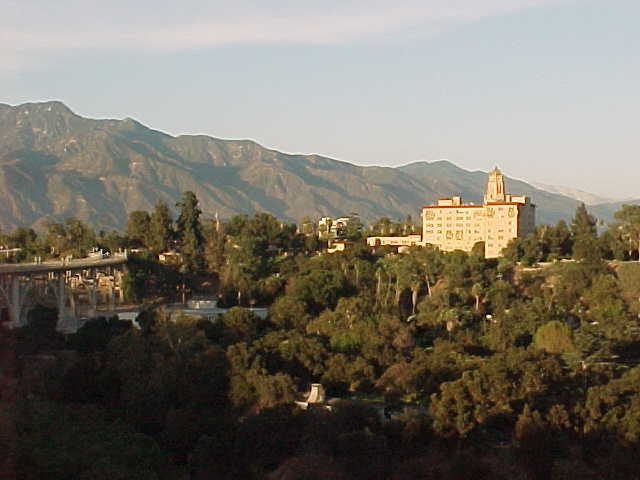 This Special Tour will take those who dare to the most haunted Historical hot spots in Pasadena, Ca. Tours includes Dinner at a Haunted Restaurant, a mini psychic Aura reading with Michael and the three hour Historical Ghost Tour. These Private Tours also include a tutorial on how to communicate with spirits during this incredible Paranormal experience with a world famous Psychic Medium who has appeared on National and International Radio & TV for many years. "Note" This is "Not" a scary tour, yet it is not for the faint of heart...You'll visit many of the most truly haunted hot spots where Michael and other people have witnessed specters of a Supernatural Nature and learn the history of the buildings and the legends of their spooky inhabitants. If you love history you're sure to enjoy this adventure. Tours are non-refundable especially for dates created for you (not on the calendar). Our Extra-Special Tours require a minimum of 1 to 7 with a maximum of 13 adults (only) price: $299.00 per person which will take you to more haunted sites, and include a more detailed psychic reading and you'll learn how to speak with ghosts using Michael's special tools. "We do not employ actors give our tours!" Call (626) 791-1129 to make your reservation. 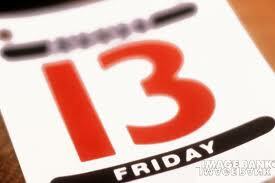 contact us immediately and we'll reschedule for the next available date of Mr. Kouri's Calendar. 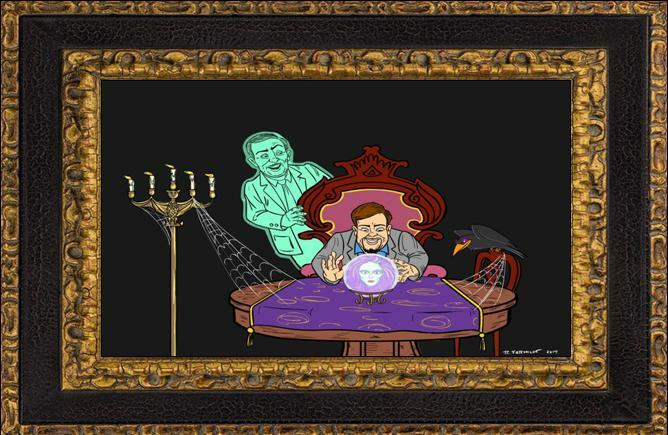 Dinner at a Haunted Gourmet Restaurant, a Mini Psychic Aura Reading with Michael & the Tour. During the Extra Special Private Tours, you'll visit 13 Haunted Hot Spots, and learn to actually communicate with spirits. During the Normal Tour, you'll visit 4-5 haunted sites and learn of the history of the sites as well as have a chance to See, Hear, and Feel the spirits with your Ghost Host. in your film when you visit these truly haunted locations with Michael. Or have your picture taken with Michael perhaps a ghost will pose with you? Sun Mar 24th, Sat Mar 30th, Tuesday April 2nd, Sat April 13th, Sun April 28th, Sat May 4th, Sat May 18th, Su May 26th, Sat June 8th, Sun June 23rd, Friday June 28th, Sat July 6th, Sun July 14th, Fri July 19th, Sun July 28th, Sun Aug 11th, Fri Aug 16th, Sun Aug 25th, More dates to be announced for our Fall Season. Tour tickets are non refundable. If you need to change your scheduled date, please contact us 48 hours before your scheduled tour and we will re-schedule your tour on the next available date on Mr. Kouri's calendar. throughout the world as a GHOST MAGNET you may hear, sense and see real ghosts who have been haunting these historic sites for decades. Theme of tour: You are on a historical paranormal investigation with Michael J. Kouri as your guide. Please be professional, no Cell phone texting or videotaping allowed during the experience. We will walk to each site as Michael shares historical and haunted information. You will need a car as we drive to other neighborhoods to further the investigation. Included in this paranormal experience is Dinner at a Haunted Restaurant, You'll receive a mini Psychic Aura Reading during the meal following with the Tour. A 3-4 hour experience. 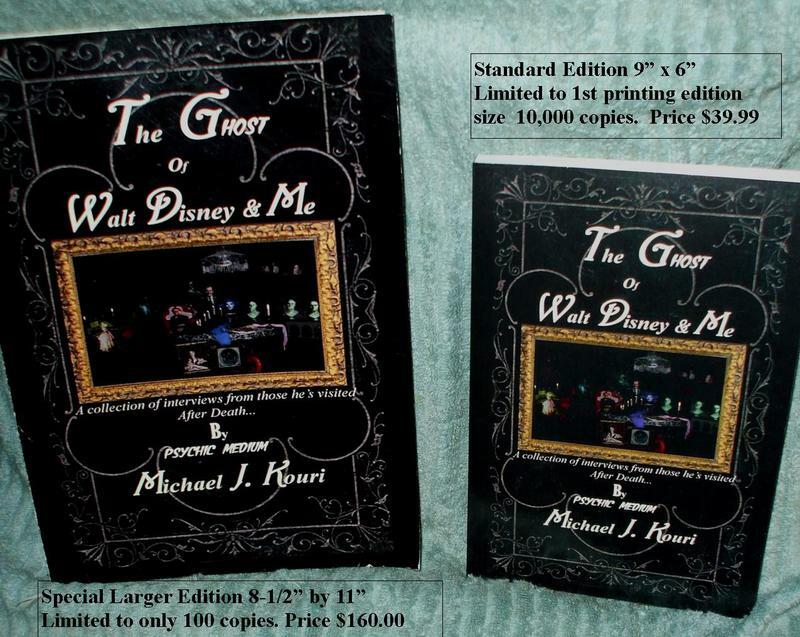 however many guests have seen, sensed and captured ghostly phenomena with Michael as their Ghost Host. 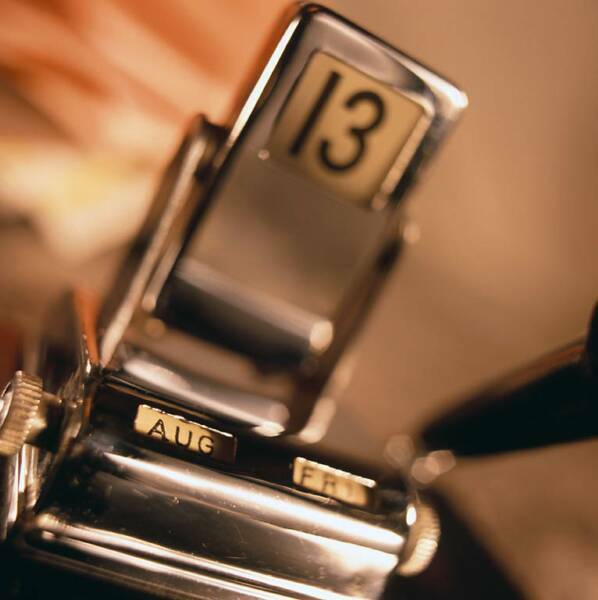 If you don't see a date on our calendar you'd like, call or email us to inquire about a date you'd like. "Being a Psychic Medium, Michael is a Ghost Magnet!" - - Barbara Walters. Have you ever wondered if Disneyland is Haunted? 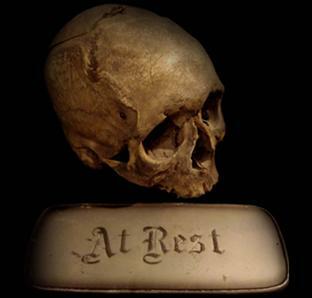 Take our newest Historical Ghost Tour and Find out! 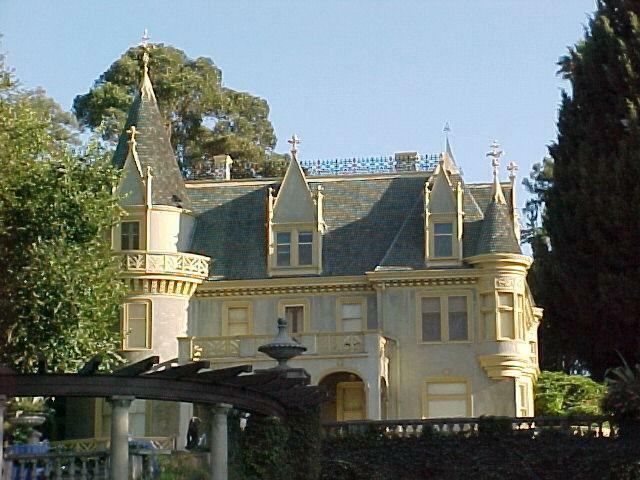 Have you ever wondered if The California Missons are haunted? The answer is Some are more active than others. book a Ghost Tour. With so many ROBOcalls these days, we will not return calls without the word "ghost tours," "Paranormal", "Psychic Seminars" or I wish to buy your books, antiques, paintings, in them. During your time together, you may, see, hear, feel Spirits. Dates For 2019 to be announced. Tickets for this Special Tour are ONLY Available Here. These Tour Prices don't include Park admission or parking. 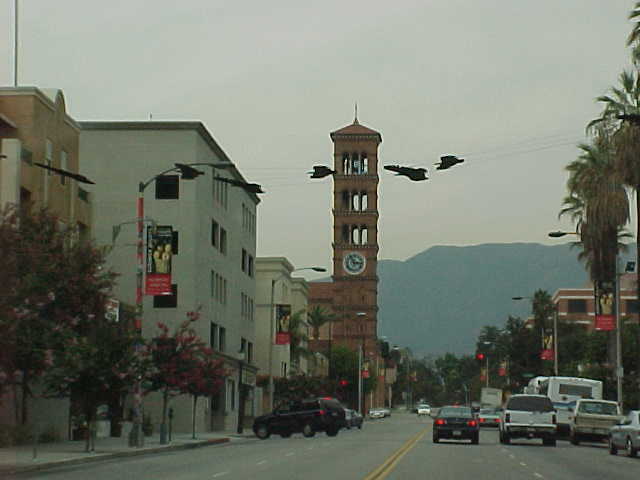 in Historic Pasadena, Downtown Los Angeles & Specialty Tours around the world. Are you brave enough to search for real ghosts who haunt these cities? 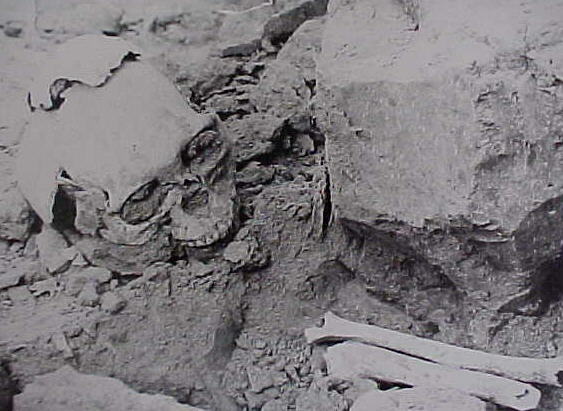 Digital and Still Cameras & Investigating tools welcome. Sorry no Video cams allowed during the tours. Sat Mar 2nd, Sat Mar 23rd, Sun Mar 31st, More dates to be announced. incredible and truly active Haunted Sites in both of these World Famous Tourist destinations. After the tour, Join Michael for a No Host meal at a Haunted Restaurant. of the ghosts who've haunted this hotbed of paranormal activity for centuries. Be sure to wear comfortable clothing and shoes, there is quite a bit of walking. We allow still cameras on this tour, but no video equipment, please. You can bring paranormal Ghost Hunting tools, too. 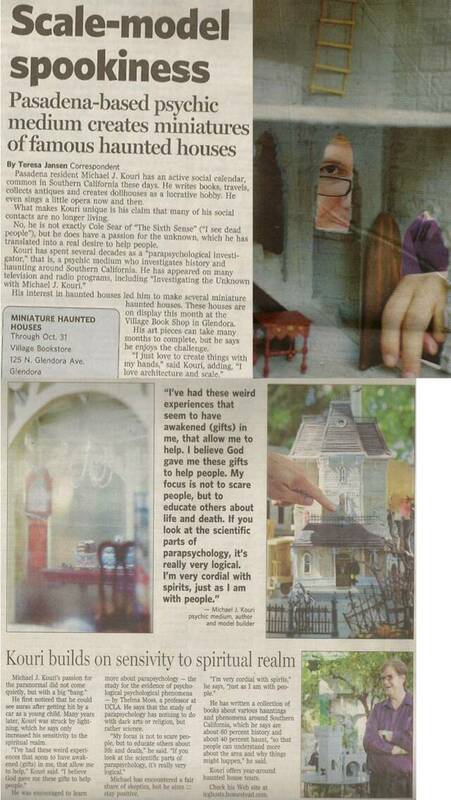 If you love Ghost Tours, and have tried others, you've got to try Michael J. Kouri's Historical Ghost Tours, deemed the Best Psychic Medium led tour's in the Southern California By The Los Angeles Times, The Orange County Register, Whittier Daily News, Pasadena Weekly, Westways, the Pasadena Star News to name a few. Newhall, Ca. (near Magic Mountain) Call (661-255-5466 for more details and to register. 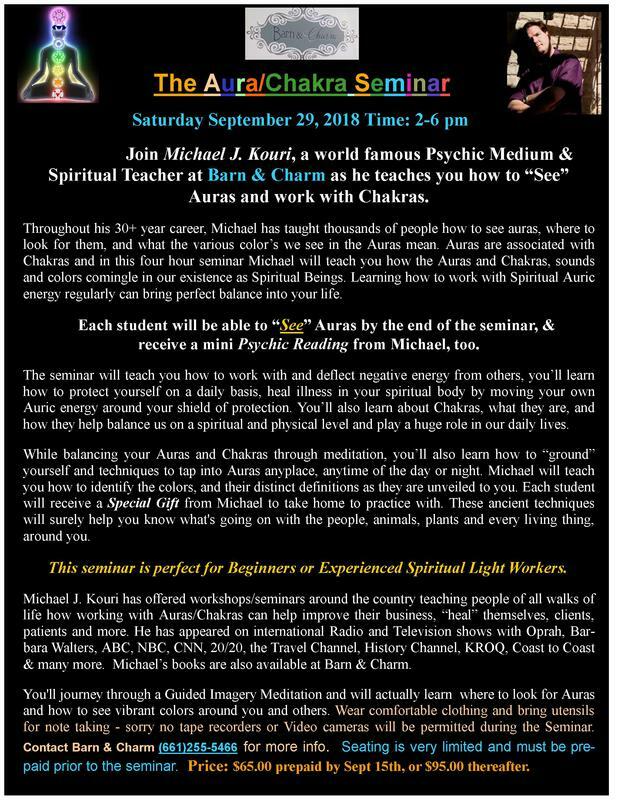 Join Michael for his Aura/Chakra seminar. Michael will teach you how to "see" auras, what the colors mean, and how to work with your chakras to balance your energy on a daily basis. Price $75.00 adults ages 16 & up Open to students ages 9-15 Price $55.00 with a paid adult. At Barn and Charm in Newhall, Ca Call (661) 255-5466 for the details and to register. Michael will teach you the proper ways to use Crystals and stones. How to Cleanse them, and how to talk to your spirit guides with Crystal Pendulums. 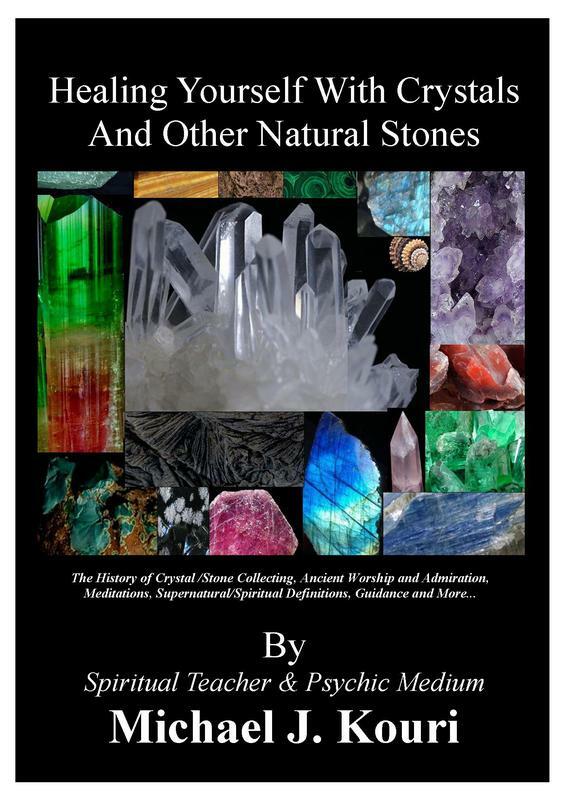 If you've ever been fascinated by this topic and want to learn more about Crystals and how they can be used in Healing, Protection, Blessings, & More you've got to take this seminar. 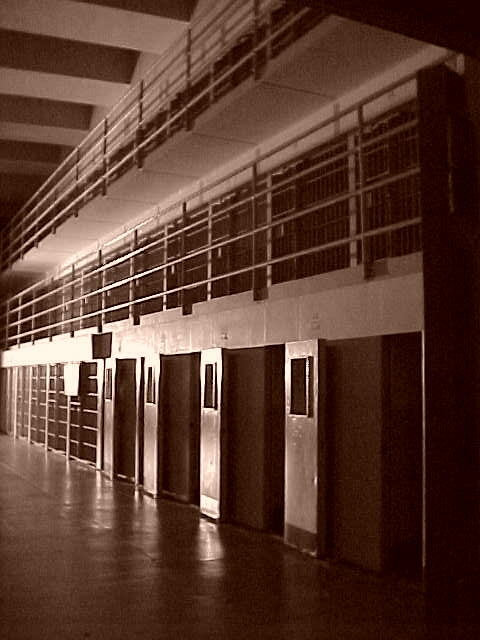 Have you ever dreamed of tagging along on a "real" paranormal investigation? Michael Teaches seminars on how to investigate like the pro's. then regroup at a 2nd haunted site for another investigation. We gladly accept All Major Credit and Debit Cards including: Visa, M/C, Discover, American Express & Debit Cards too. 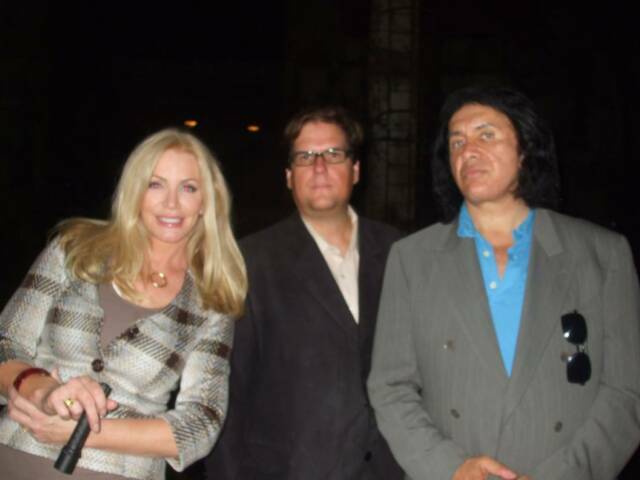 Michael J. Kouri posing with Shannon Tweed and Gene Simmons aboard a haunted ship - Below, Michael Leads a Seance on the ship in the episode called "Scaredy Cats" on Gene Simmons Family Jewels TV Show. 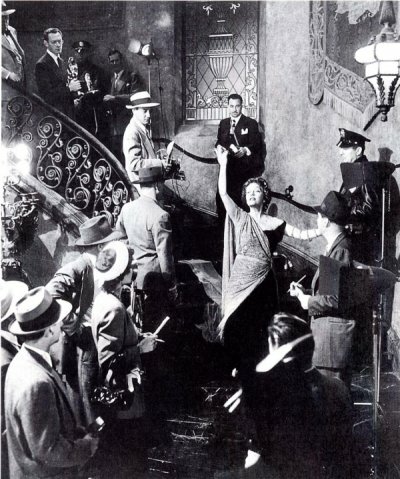 Does Gloria Swanson Haunt Hollywood??? Ghosts or Haunted House Tour in the RE: window of your email or we may never see it. We get thousands of emails each week from all around the world. We want to help you with your Paranormal needs. Thanks! Michael was surprised that Gene was so Freaked Out during the Seance! His plastered hair stood on end as everyone watched ! 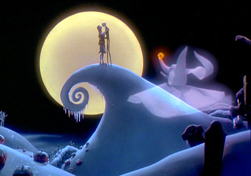 Tours generally fill up 30 days in advance Especially during the Halloween Season Aug1st - Nov30th. "The Most incredible Ghost Tours Today!" Psychic-Medium you've seen on TV! 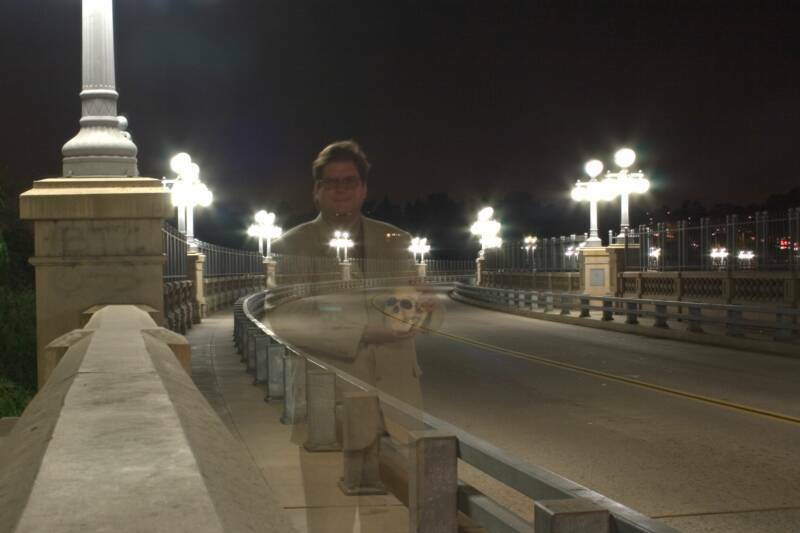 Reserve a Ghost Tour in Pasadena on a Tuesday, Wednesday, or Thursday evening priced at just $65.00 per person for Michael's New Low Priced Ghostly Experience. You'll be taken to one of the most truly haunted hot spots in Historic Pasadena and investigate it with this world famous Psychic Medium and Parapsychological Investigator you've seen on national and international television or heard on Radio shows and podcasts. You must Pre register for this Extra Special Discounted Tour. Tickets are selling out Fast! Call (626) 791-1129 to make your reservation today. Price: $65.00 paid by Jan 23rd or $95.00 thereafter.